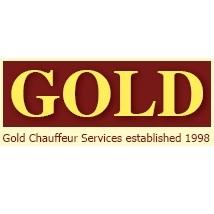 Gold Chauffeur Services Review | So special! We could not recommend this company highly enough. From start to finish we felt welcomed and at ease; no question was too much trouble. We hired Duey as the wedding car and the routemaster bus for our guests - they loved it! Our chauffer on the day looked after us and kept my dress dry in the rain! We saw the wedding car before making our decision. We were kept up to date on the day. There was plenty of room in the car for the bride, mother of the bride and an adult bridesmaid. Both vehicles were well presented. It made our day even more special! Thank you! Lux Limo - www.lux-limo.co.uk 1. 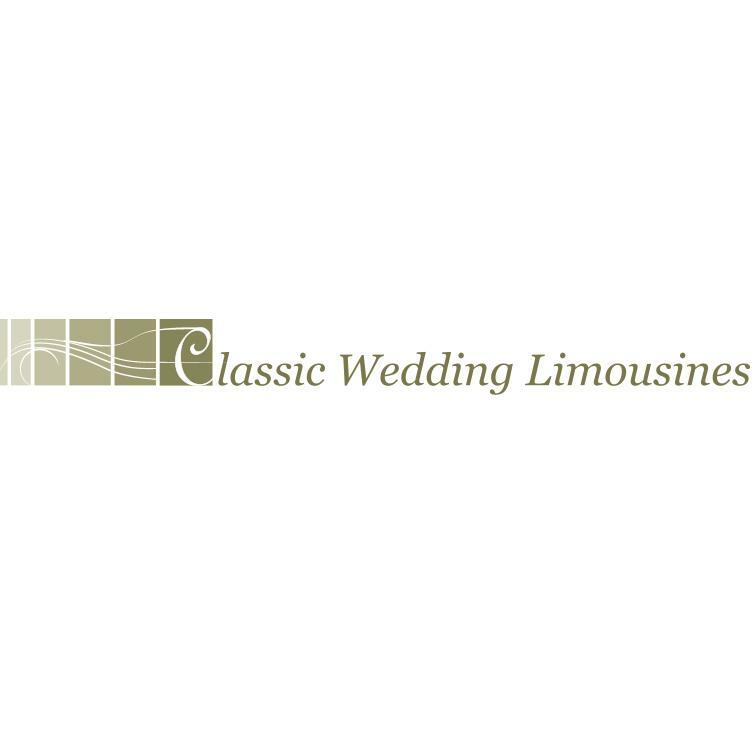 Classic Wedding Limousines - www.classicweddinglimousines.co.uk 3. Arnage Executive Hire, Hertfordshire 4. Herts Limos - www.hertslimos.com 5.